Owners of the Samsung Galaxy S 4G on T-Mobile or the Samsung Infuse 4G on AT&T have been waiting quite a while to leave Froyo behind and move into the world of Gingerbread. 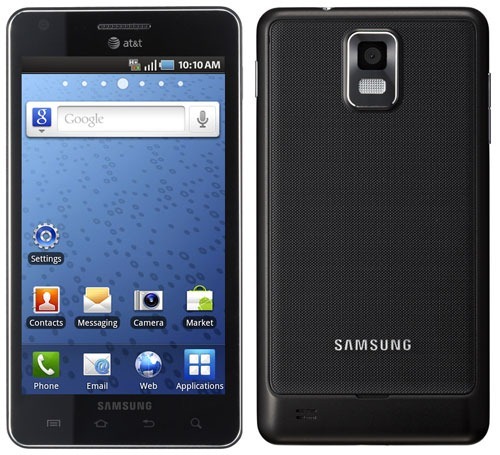 While Sammy and AT&T or T-Mobile have yet to drop the flag on an official OTA for either device, the good folks over at SamFirmware have released leaked versions of Android 2.3.5 for both devices. Since these are leaked, there's not much of a changelog floating around, nor is there any indication of whether or not this is a final build. 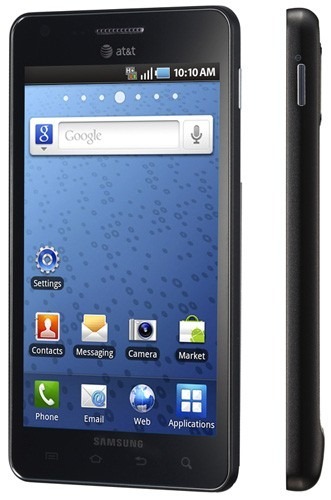 Remember the Samsung Infuse 4G? Yeah, the one with 4.5-inch screen and 1.2GHz processor that just hit AT&T shelves two days ago. Well, continuing with its newly-found source-code-release motif, Samsung dropped the code for the Infuse 4G over at the Open Source Developers Center. Let the homebrewing begin! Hit the link below for download.